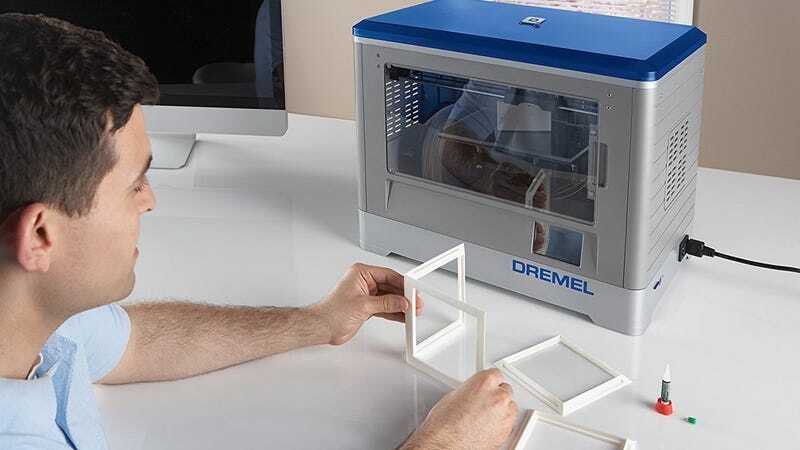 Dremels are best known for grinding things down, but they also make a 3D printer to build things up from scratch. 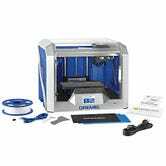 The Dremel DigiLab 3D20 features 9.0 x 5.9 x 5.5 in build volume and solid reviews, and you can add it to your workshop for $419 today for Prime members. That’s a decent chunk of change, but it’s an all-time low by about $80. If you’re looking to get serious, the Digilab 3D40 is also on sale for $839, a rare opportunity to get it under $1,000. It has a larger build area than the 3D20, plus nice features like Wi-Fi and a self-leveling glass build plate.